The ultimate Christmas gift: an international crime novel! Posted on December 14, 2013 by Mrs P.
For what could be finer than giving or receiving a crime novel set in foreign climes? Especially handy for those whose families are driving them bonkers by Boxing Day: just channel those murderous desires into crime fiction! 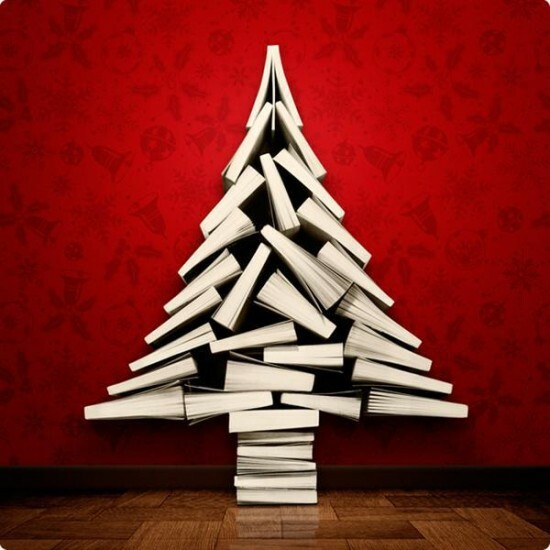 Here are some present ideas, which happen to be ten of my favourites from this year, ranging from police procedurals and detective fiction to historical and hybrid crime. Some I’ve reviewed (just click on the link), others I haven’t (so many books, so little time). All are undoubtedly available from your local, friendly, independent bookseller! Ioanna Bourazopoulou, What Lot’s Wife Saw, translated from Greek by Yannis Panas (Black and White Publishing, 2013 ). Winner of the 2008 Athens Prize for Literature, this is a dazzling, hybrid crime novel that takes readers on an extraordinary journey of the imagination. Set in the future after a devastating tsunami, its reluctant investigator is Phileas Book, who works for The Times compiling Epistlewords, a three-dimensional crossword. A brilliant, freewheeling narrative for those who like puzzles and substantial reads. Full review here. Gillian Flynn, Dark Places (Weidenfeld & Nicolson, 2009). For my money, Flynn is one of the most original and daring crime writers out there, but her novels have polarized readers, so handle with care! Dark Places tells the story of a family massacre and its aftermath from the perspective of survivor Libby Day and other family members. It’s by turns harrowing, moving, blackly humorous and redemptive. My favourite of Flynn’s novels so far. Full review here. 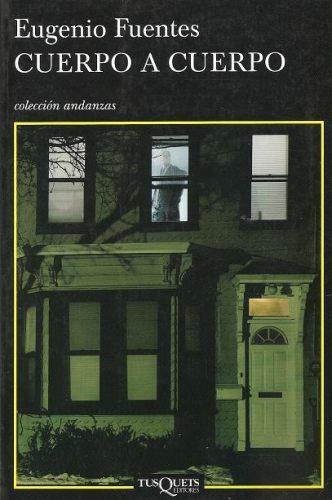 Eugenio Fuentes, At Close Quarters, translated from Spanish by Martin Schifino (Euro Crime/Arcadia, 2009 ). Captain Olmedo, a high-ranking army colonel, is found dead at his home. The authorities say it’s suicide, but daughter Marina has her doubts and hires P.I. Ricardo Cupido to investigate. This is the first novel I’ve read by Fuentes (the 5th in the series), and I was impressed both by its depth of characterisation and by its illumination of different political attitudes/mindsets in Spain. Arnaldur Indriðason’s Strange Shores, translated from Icelandic by Victoria Cribb (Harvill Secker, 2013). The ninth in the Reykjavik series and by all accounts the last (*sob*). Detective Erlendur returns to his childhood home to face the trauma that shaped his life – the disappearance of his little brother in a snowstorm. While there, he investigates another disappearance, of a young woman in 1942. A thoroughly engrossing novel with a powerful ending. But make sure the other eight have been read first! Full review here. M.J. McGrath, White Heat and The Boy in the Snow (Mantle 2011/2012). These are the first two novels in the Edie Kiglatuk series, set in the chilly realm of the Arctic. Edie is a wonderful protagonist, and through her investigations we gain a tremendous insight into life in the frozen north – not least its cuisine. There are maps at the front of each novel, which provide a new perspective on a world in which Alaska is ‘down south’. Absorbing and entertaining reads. 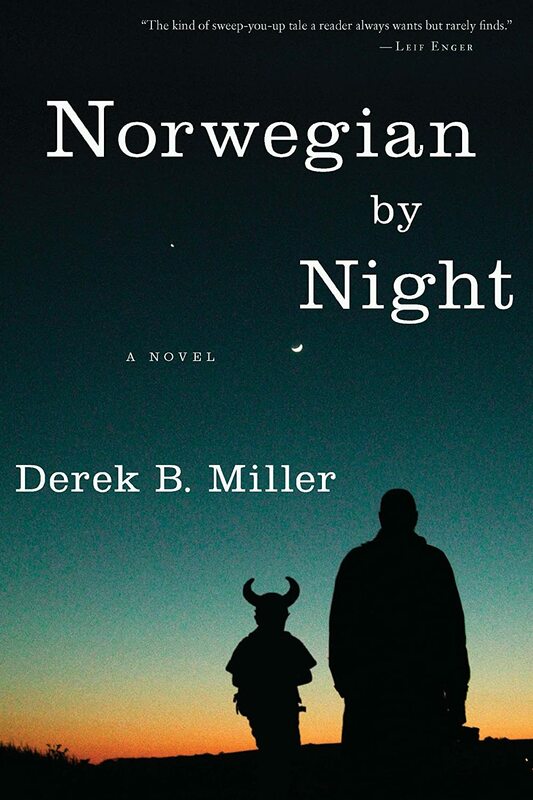 Derek B. Miller, Norwegian by Night (Faber and Faber, 2013). I adored this book and haven’t met anybody who didn’t love it. It stars (and that really is the correct term) Sheldon Horowitz, a recently-widowed Jewish-American octogenarian living in Oslo with granddaughter Rhea, who makes a crucial decision after witnessing an appalling crime. An absolute joy from start to finish. Full review here. Angela Savage, Behind the Night Bazaar (Text Publishing, 2006). The first in the Jayne Keeney series by Australian author Savage, this novel was shortlisted for the Ned Kelly Best First Book Award in 2007. Jayne is a highly engaging private investigator based in Bangkok, whose investigations offer readers an escape to sunnier climes, and provide a vivid and insightful portrait of Thailand. Full review here. Simon Urban, Plan D, translated from German by Katy Derbyshire (Harvill Secker, 2013). It’s 2011 and the Berlin Wall is still standing. Welcome to the alternative world of Plan D, in which the reunification of Germany never happened, and fifty-six year-old East German Volkspolizei captain Martin Wegener is about to embark on the strangest investigation of his career. An admirably bonkers alternative history that will appeal to those with an interest in 20th-century Europe and the Cold War. Full review here. A handy GDR glossary is available too. Ben H. Winters, The Last Policeman and Countdown City (Quirk Books 2012/13). The first and second of a trilogy set in an America of the near future. Asteroid Maia is on a collision course with earth, and with just six months to impact, society is beginning to disintegrate. Why, given that they’ll all be dead soon anyway, does Detective Henry Palace of the Concord Police Department bother to investigate a suspicious suicide? Because that’s the kind of dogged guy he is… Sharp, funny and brilliantly observed. Daniel Woodrell, Winter’s Bone (Sceptre, 2007). When sixteen-year-old Ree Dolly’s father disappears, she needs to find him again quickly to prevent the loss of her family home. Set in the Orzark Mountains of Missouri during an unforgiving winter, in a closed community that has its own laws, this is a tough but beautifully-written novel. Ree is a memorable protagonist, who reminded me a little of Mattie Ross in Charles Portis’ True Grit.